The exhibition Stellar Rays presents new work that examines the fleeting and unattainable through investigating astronomy, high speed photography, and chemistry. By moving from the micro with chemistry to the macro with astronomy, ephemeral moments are captured in various forms. The work titled, Self-Reflexive, is a high-speed camera that has been altered to give the illusion that it is melting. 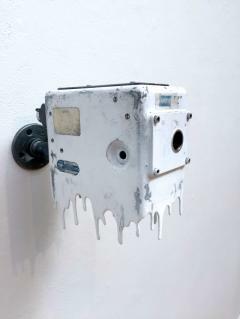 By representing the apparatus’ state of being as what can only be seen in slow motion, the sculpture captures what is elusive and unattainable. Two works in the exhibition use star maps to elicit this mysterious nature. 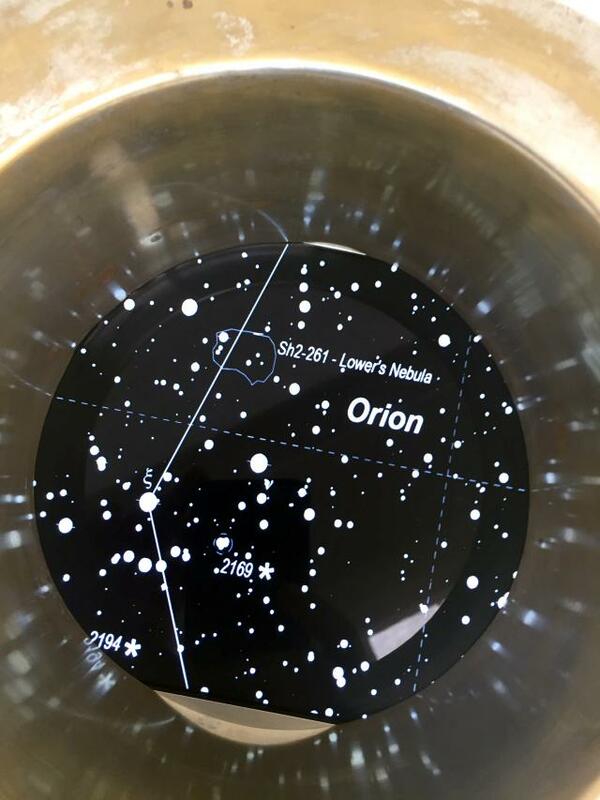 Within the work, Gravitational Field, a star chart is recreated on a tire innertube evoking a blackhole and astrophysics. 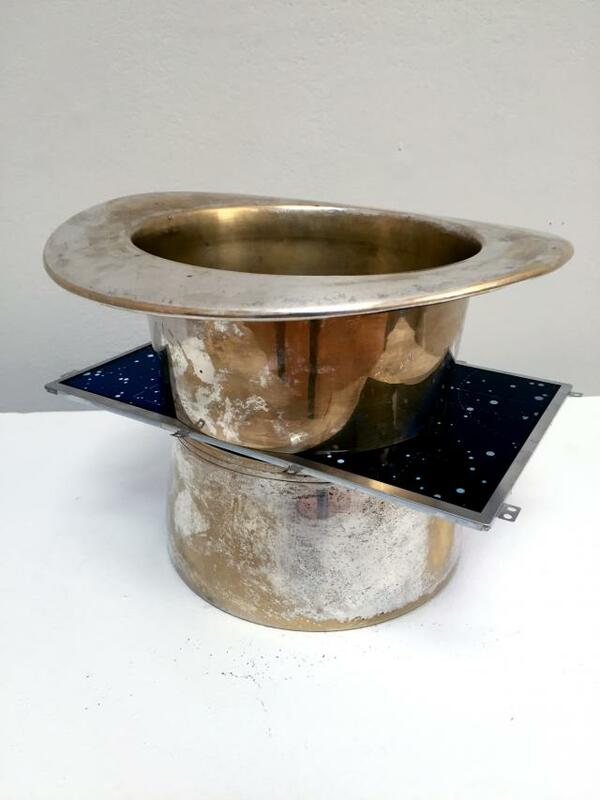 While the sculpture, Hyperhat, presents the viewer with a silver-plated top hat that has been severed by an intersection of the vast universe as an LCD screen that shows a star map in motion. Both of these works bring the night sky to a more human level, manifested in a more tangible format. 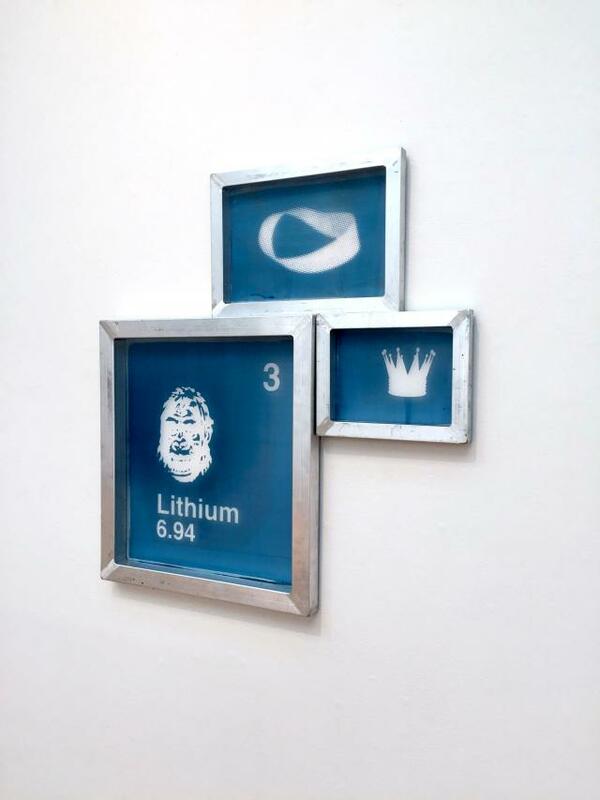 Other works examine graphics related to chemistry and popular culture by bringing clusters of images together that elude meaning. Ultimately the works found in Stellar Rays continue to investigate my interest in the absurd and our attempts to understand the world around us.